(Natural News) If you find yourself in an emergency situation, something as mundane as staying connected and being able to communicate can be the difference between survival and death. 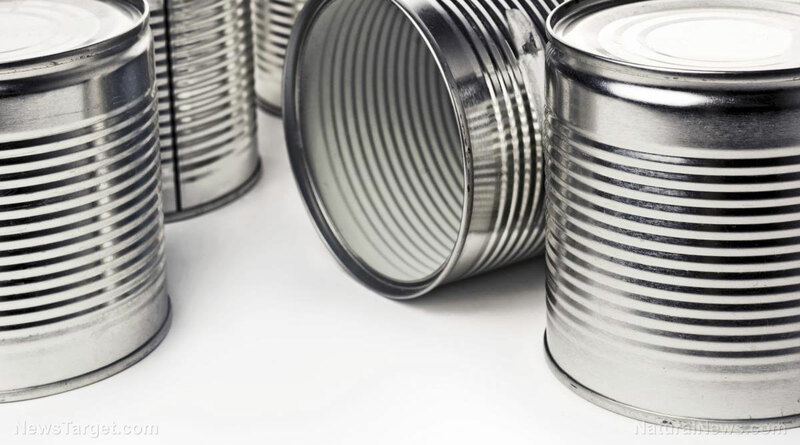 If the emergency was caused by an EMP, staying online can become particularly complicated but if you have the right knowledge — and a tin can — it doesn’t have to be. Here’s how you can make a WiFi antenna to boost your signal in the event of an emergency.